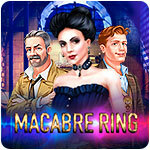 Macabre Ring: Amalia's Story Game - Download and Play Free Version! 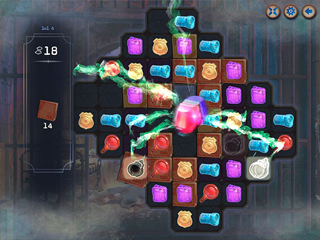 Investigate a mysterious murder! 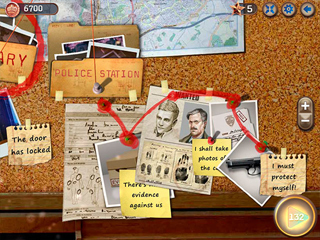 Help the police to solve the mystery of the Macabre Ring!